As we face uncertainty in life, it’s natural for anxiety to creep in. We so desperately want to control our situation; we jockey to architect every step of our journey. Positive and negative thoughts commingle and the negative fights to negate the positive, flushing us into doubt. 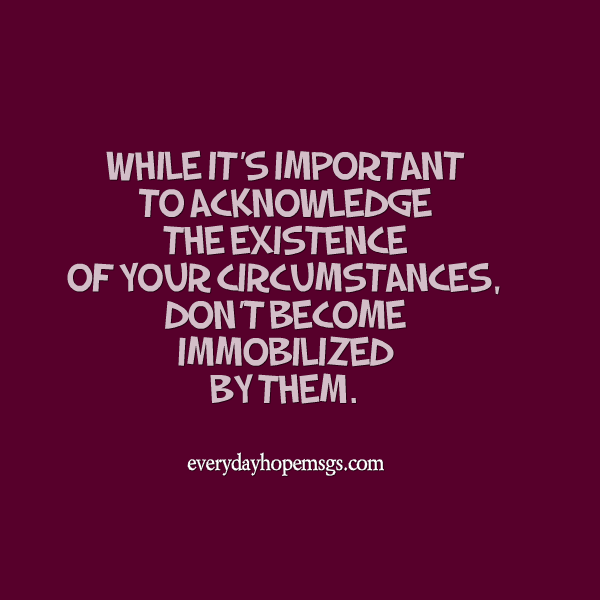 While it’s important to acknowledge the existence of your circumstances, don’t become immobilized by them. Reframe your perspective. Stop thinking about everything that could go wrong and hold onto what could go right. Your joy, your ability to laugh in the face of adversity is key. Your response to difficulty, to your circumstances, is where your strength lies. Instead of feeling paralyzed by fear, worry and anxiety, live in an encouraged state of perpetual faith. 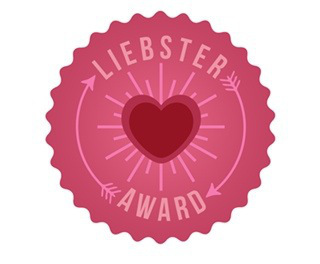 Instead of doing the cha-cha between the positive and the negative, take earnest steps forward and believe in your own sure-footedness. What would happen if you believed in the rhyme and reason of your journey without having to know all the answers? What if you reframed your thoughts, words and actions with cautious optimism? Make the choice to have faith in your path and ask God to keep you from slipping. Believe that you will get through this and you will. No matter the challenges you face, choose to bolster your faith, release all doubt and fill your heart with belief in God’s plan for your life.